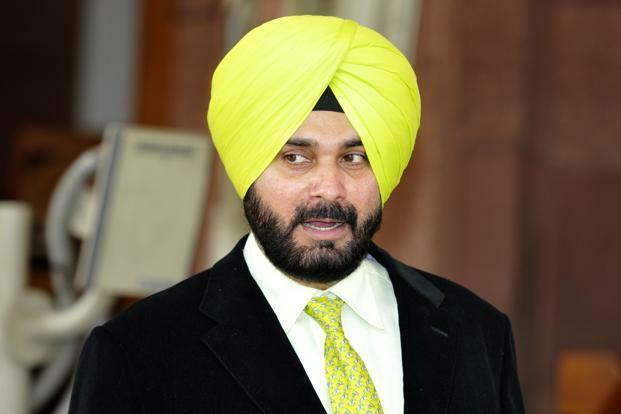 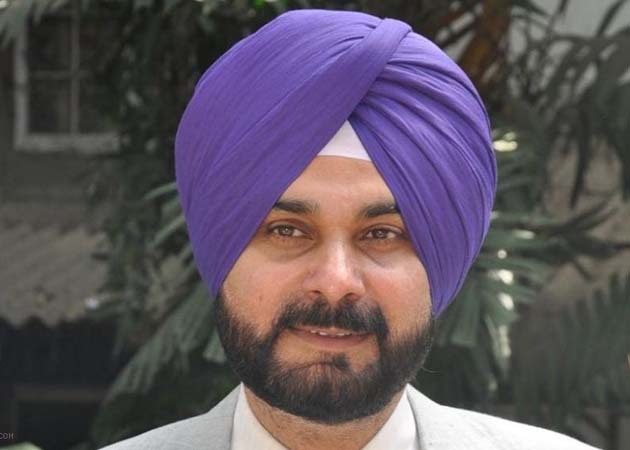 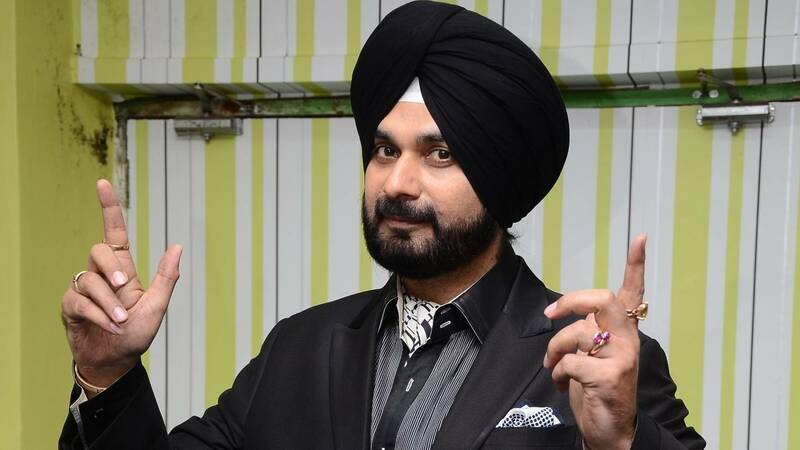 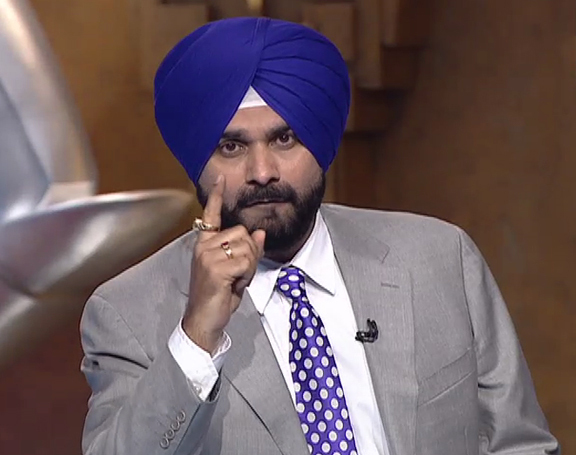 Navjot Singh Sidhu was born on October 20, 1963 in Patiala, Punjab, India. 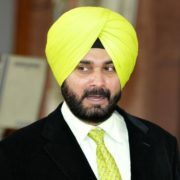 He completed his education in Mohindra College, Punjab University, Chandigarh. 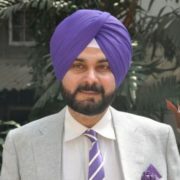 He is a qualified lawyer from law department of Punjabi University. 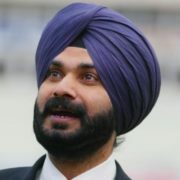 He is a former Indian cricket batsman. 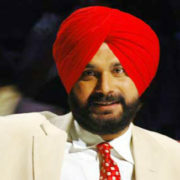 After his retirement in 1999, he took up television commentary, political career and films. 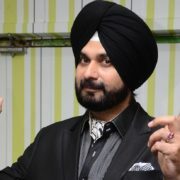 Sidhu is very good in Hindi Shayari. 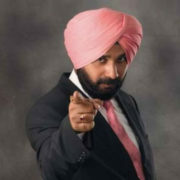 His quotes are very inspirational and motivational. 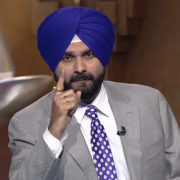 He is known for his style of speech. 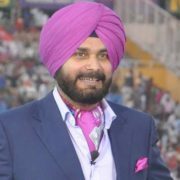 He is popularly known as Sidhu, who had his career as a player from 1983 to 1999, he announced his retirement from cricket in December 1999. 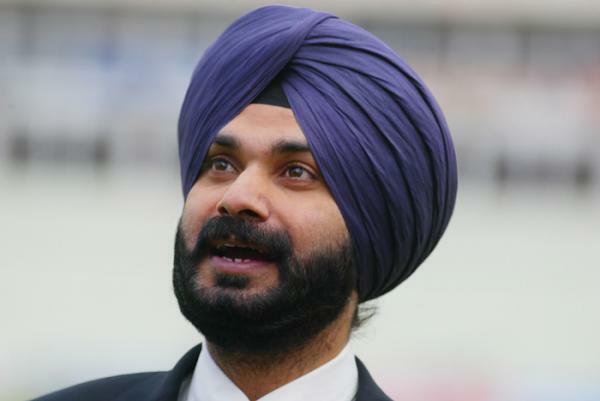 He played 50 matches and test more than 100 Odis scored more than 7,000 international runs. 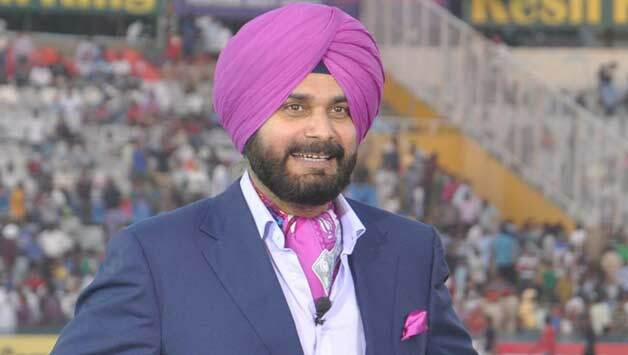 He has 27 centuries to his credit in the 18-year career. 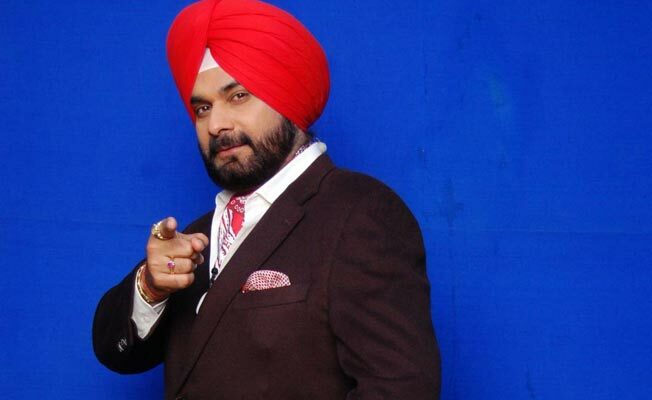 He was a contestant in the Bigg Boss 6 in 2012. 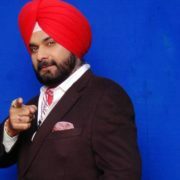 He was the judge on the television show “The Great Indian Laughter Challenge” and “Comedy Nights with Kapil.” He is currently seen in “Kapil Sharma Show” as a judge, which aired on Sony TV. 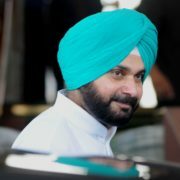 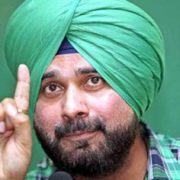 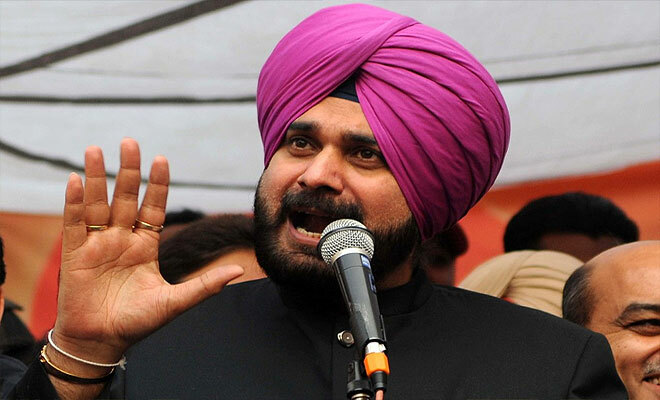 Sidhu was elected to the Lok Sabha on Bharatiya Janata Party ticket as a representative of Amritsar constituency in 2004. 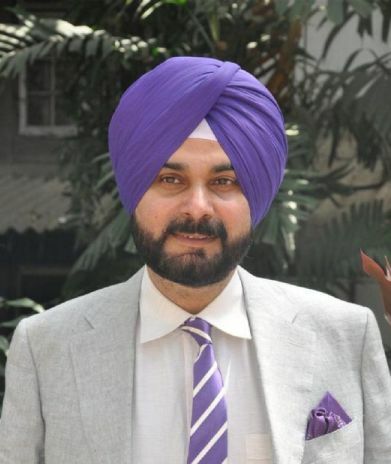 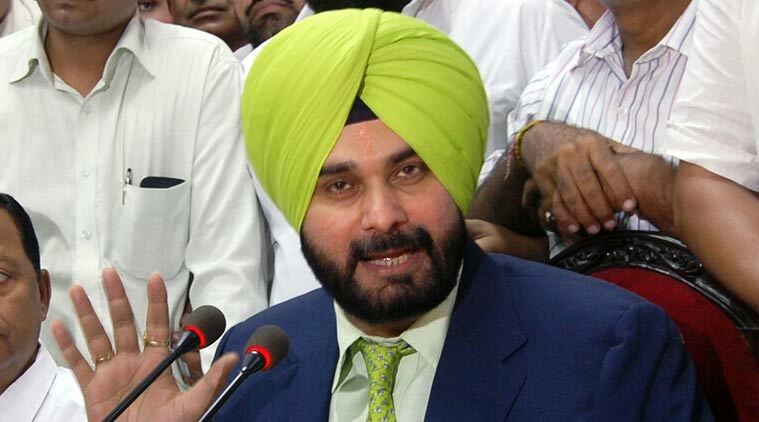 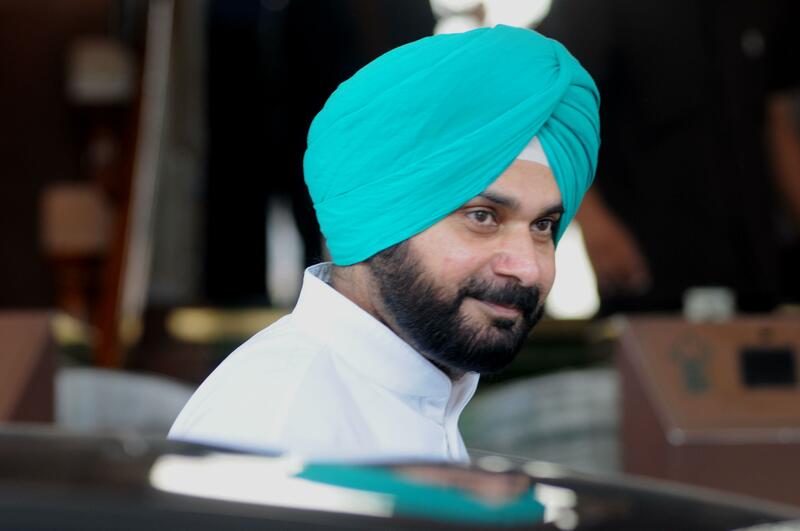 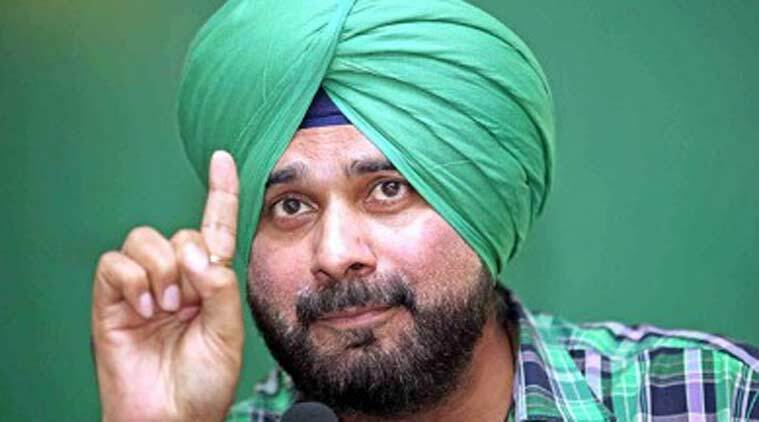 After charged with manslaughter, Sidhu resigned from his post in 2006, when the Supreme Court put a stay on his conviction, he contested for the Amritsar Lok Sabha seat again in 2007 and won convincingly. 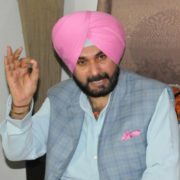 He defeated his Congress rival Surinder Singla by a formidable margin of 77,626 votes. 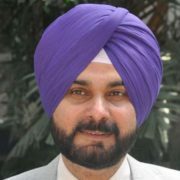 Sidhu retained his seat in the election in 2009. 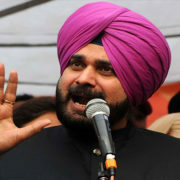 In April 2016, the BJP appointed him a member of the Rajya Sabha, the upper house of parliament. 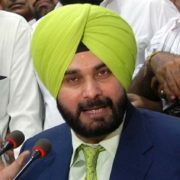 He resigned from his post three months later, he said that the position was a “mere burden” for him, and that he wants to work for the people of his state of Punjab.